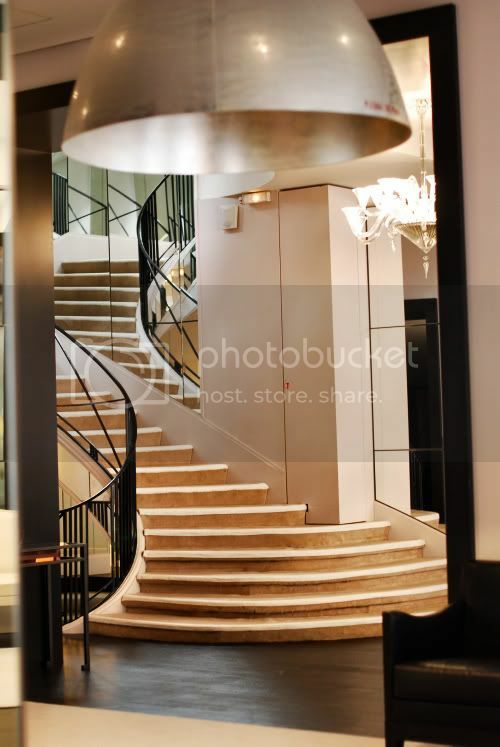 A small peek inside the Chanel Haute Couture fitting room at the 31 Rue Cambon store...it was very large and beautiful, with mirrored walls and tall ceilings...when I walked in, a very famous hair stylist was sitting in the studio..his name escapes me now. 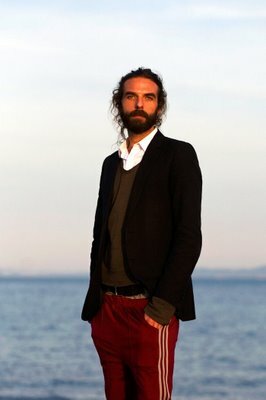 He looks just like the male model with the beard in the H&M campaign this season! edit: thank you to a helpful reader...it was John Nollet! He is so handsome. A very beautiful, stylish, and sweet girl helped me during the fitting. I loved her outfit..especially the shoes! We were shoe twins...I have the same shoe in white tulle. So great in black satin too. The whole experience was unbelievable...I had worked myself into a panic in the weeks prior to the fitting. I was almost more anxious than excited by the time I arrived...as soon as I met some of the haute couture team my nerves dissolved. Everyone was very laid-back...of course I enjoyed every second of the fitting! Part of the day was spent getting pictures taken for a press package for Le Bal...I got to see so much of the city! My mom and I at the Place de la Concorde.. I wish I were still in Paris!! 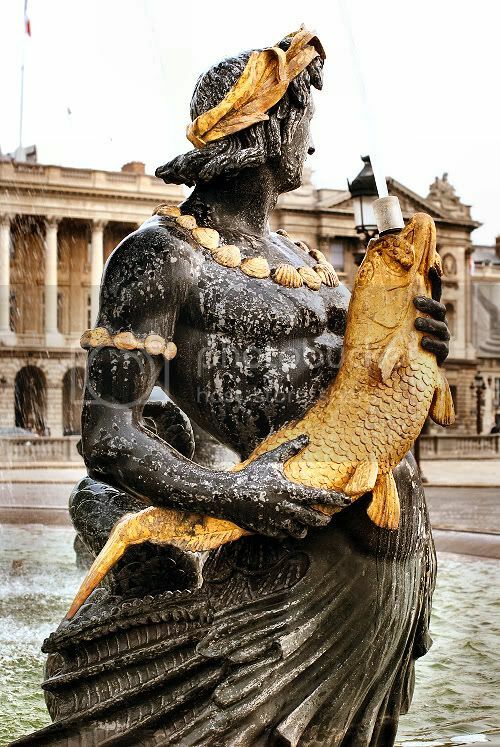 I will be back in November for the Crillon Ball..wow, I cannot wait! Jane that is incredible! Thanks for giving us a behind closed doors look into Chanel :). I'm sure 99% of your readers will never have such an opportunity so thanks for sharing! Such an amazing experience, and you looked incredible that day. When you find what you're meant to do things just have a way of working out... I'd say you've accomplished that :). Must have been the most amazing experience - cannot wait to see the dress. wow jane....this is surreal and i wasn't even there! That sounds amazing! Hopefully we'll be able to get a picture of you shortly in the gown!! A total and utter dream. Big kiss for all your success, my dear. And just think: all of this is how your story BEGINS!!!!!!!!! truly an astounding opportunity! thank you for sharing your great pics & experience as sadly i'm sure most of us would *never* have this chance :( envious but not meanly so...you are a beautiful & stylish girl! You are one lucky girl! So, so, so envious of you. As usual you look stunning and have phenomenal photos. youre looking so good! excited to see you at the Ball! I might be going also.. I have a friend who is doing it!! It's such a hudge experience... 2 years ago it was lily Collins who was wearing Chanel, last year Tallulah I think. You should feel quite honor!! what an adventure. 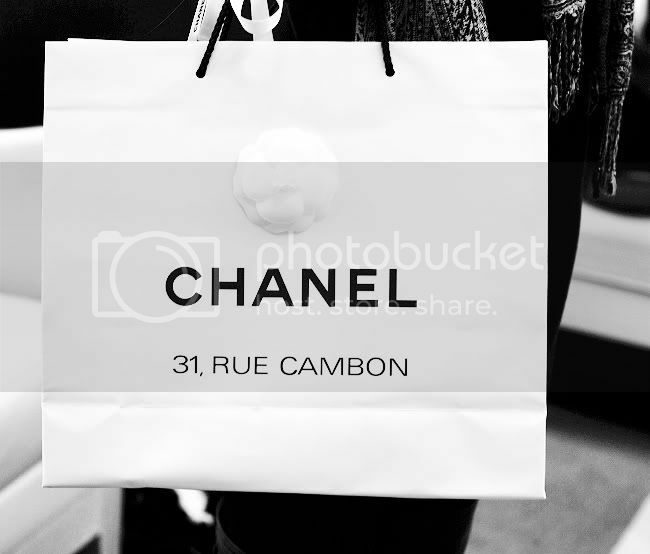 this is one of the things on 100 things I must do before I die - go to the Chanel store in Paris and buy something. I can't imagine how you must feel! It looks like you had an amazing time; I'm so happy for you! was it john nollet ??!!! Looking so fabulous Jane! I'm so happy for you. sooo jealous that must have been incredible! J'espere que je sache que tu va aller a Paris so I could tell you some great little hidden places to go. Now, I am sorry I do not comment more on your site... in any case, merci pour sharing les photos. I hope you and your belle mere got to eat at Les Ambassadeurs or atleast the Jules Verne while you were there, if not, when Crillon you shall (please make rsvp now or have someone at Chanel do so for you). Very excited for you, for your fittings, for your premiere (first of many, j'ai la confiance!) voyage a Paris! Thanks always for your wonderful posts and sharing your news. We are so happy for you and your wonderful luck! Poo on WSJ, saw you in ELLE (us) also, tres bien, Cherie, your star is very very bright! did you try the macarrons? JEEEEEZE. As if we weren't already dying of jealousy. Your life is just too much. Wow, tes photos sont si belles! I am in love with your boots as well. 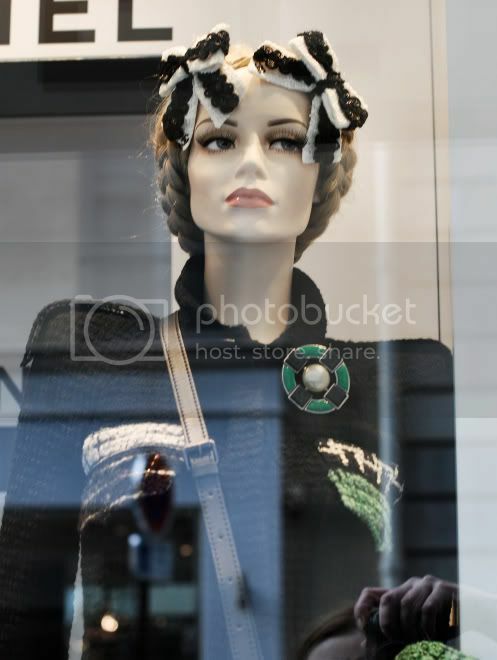 Oh jane im so envy!You had a fabulous experience at chanel haute couture,i wished I coud ever go to the rue de cambon store. What an incredible honor to be picked for the ball! And everything about your Chanel/Paris experience looks so heavenly. You are having the adventure of a lifetime that most of us can only dream of. Glad to see that you're enjoying every single blissful second of it. And thanks for sharing it with us. wow - what a surreal and amazing experience it must all have been! I look forward to seeing the dress! What a beautiful experience! May this be the first of your many adventures on your way to success! Thank you for sharing the photos, I can say that almost ALL of us are living vicariously thru u at the moment! i love that you continue to do everything with the same grace, wonder and excitement that you have been doing with UO, Sea of shoes, etc. Thanks for sharing this Jane! 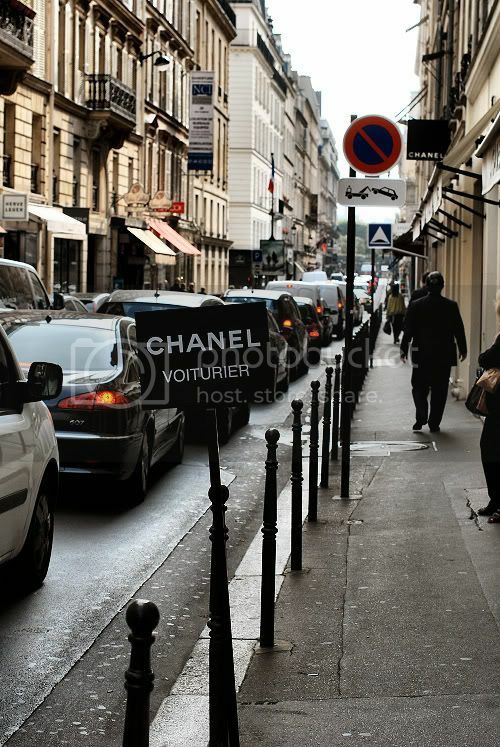 It brought back memories of Paris and that was my favorite of the many Chanel stores there. It all looks the same as it did and I definitely need to go back there! 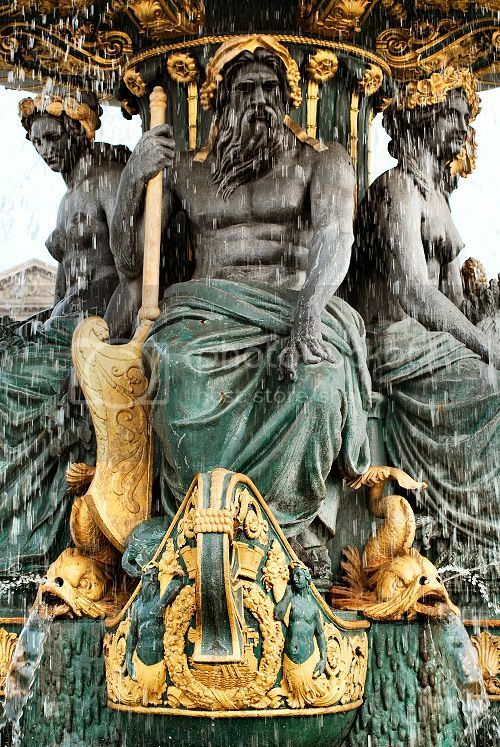 LOL You match the fountain! Oh what a wonderful experience! I'm so so happy for you Jane. You look so fantastic! It gives me goosebumps look at your pictures! What did you end up getting from Chanel? Keep blogging i love your pictures. 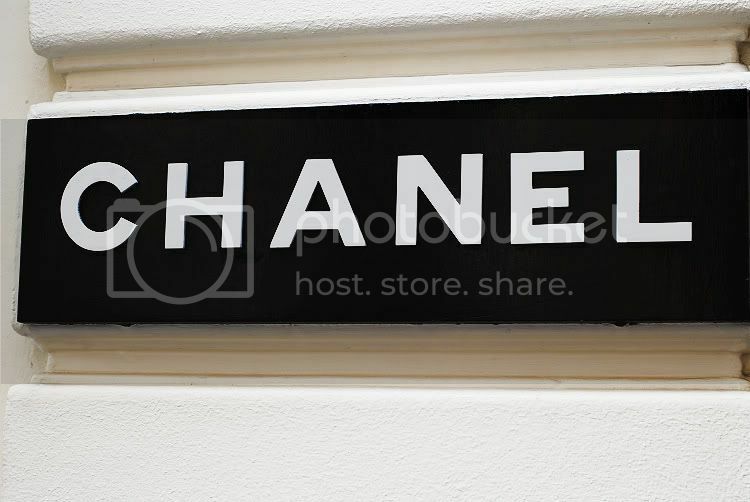 Oh god, those pictures of the Chanel store are amazing. And so are the pictures of you, you look beautiful as usual. I want to see a picture of your gown from the fitting! Wow I couldn't be anymore envious if I tried, but I'm glad these amazing opportunities are being given to someone who can appreciate them. Have fun when you return to Paris in November, you're going to look smashing! That's fantastic! It must have been so exciting to be there... When do we get to see the gown? PS how in the world did you decide what to wear? I would have been absolutely paralyzed! Have you seen the documentary Signe Chanel? (It's on youtube in a couple of parts.) It featured some couture clients trying on stuff there. your so lucky .. wow. congratulations btw the photos are gorgeous ! Lucky, lucky, lucky! those boots look hot in action!! You are so lucky, it's not even funny! Seriously - SO lucky! I would love to have a fitting at Chanel... congrats!!! This is too cool, Jane! I'm quite envious. must have been an experience of a lifetime! :) sounds and looks ah-mamzing! Crazy! Can't wait to see the pictures! Jane, you look so stylish and lovely. 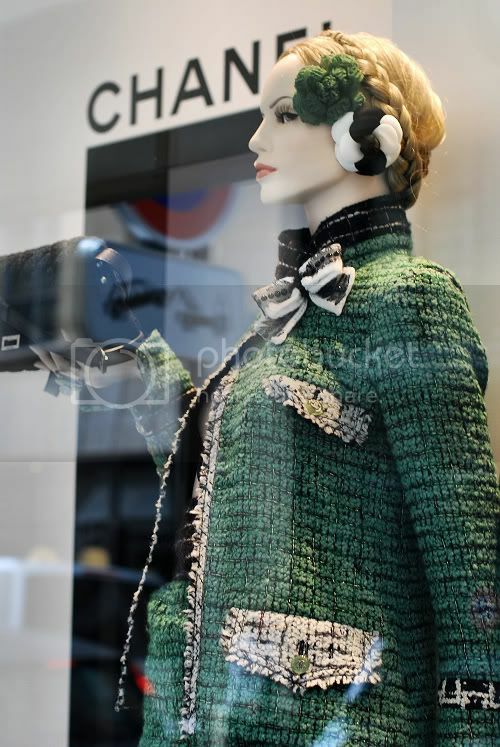 Thanks so much for sharing your beautiful pictures of Paris and the Chanel boutique. You are very inspiring and I admire you quite a bit. What an amazing post, you look beautiful and so happy in pictures. I am glad I have come across your blog is fantastic! i am wishing i were u right now! Chanel! amazing.